Chart Check: What does technical chart indicate for Nifty FMCG index? Tech Mahindra will buy back 20.58 million shares at Rs 950 a share. Shares of Tech Mahindra slipped 2.5 per cent at Rs 811 apiece on the National Stock Exchange (NSE) in early morning deal after the stock turned ex-date for the proposed buyback. The information technology (IT) company has fixed Wednesday, March 6, 2019, as the record date to determine the shareholders eligible to participate in the first-ever buyback, shareholders, to whom the letter of offer and tender offer form will be delivered in relation to the buyback and entitlement of equity shareholders in the buyback. Tech Mahindra will buy back 20.58 million shares at Rs 950 a share. The offer is through tender process on a proportionate basis. 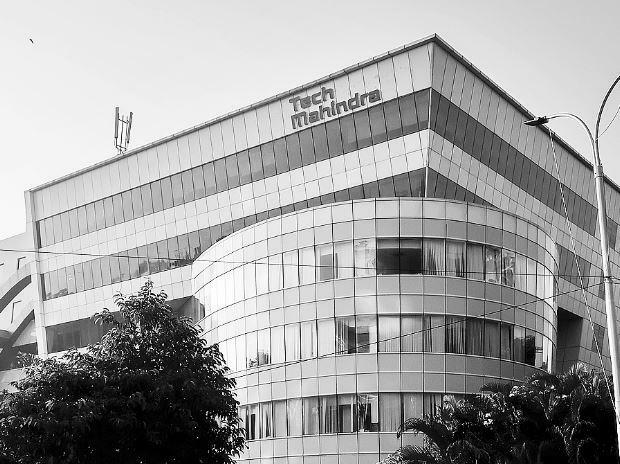 The buy-back size of Rs 1,956 crore is 9.2 per cent of Tech Mahindra’s net worth and around 29 per cent of cash and investments as of December 2018 end. Promoters had indicated their intentions to participate in the buyback. In the past two months, Tech Mahindra has outperformed the market by surging 22 per cent, as compared to the benchmark index Nifty 50, which gained 1 per cent during the same period till Friday. The stock had hit an all-time high of Rs 840 on February 21, 2019, the day board approved buyback proposal. Tech Mahindra’s first ever share buyback signals positive intent of the company with regards to its capital allocation policy. It has finally followed the lead taken by its top-tier peers – Tata Consultancy Services (TCS), Infosys, Wipro and HCL Technologies – which have all bought back shares on more than one occasion. The buyback also provides confidence on management’s view of underlying business strength and will boost sentiment, in our view, analysts at Reliance Securities said in a report dated February 21, 2019. The business outlook for Tech Mahindra remains positive given improving growth outlook on the key communication vertical and sustained growth in Enterprise business led by Digital transformation investments by clients. Though we expect the share price to remain range-bound in the near-term given outperformance over the past year, we remain positive on Tech Mahindra on the back of aforementioned factors, the brokerage firm said in event update. At 10:26 am, Tech Mahindra was trading 2.4 per cent lower at Rs 812 on the NSE, against a marginal 0.03 per cent rise in the Nifty 50 index. A combined 1.5 million equity shares changed hands on the counter on the NSE and BSE so far.